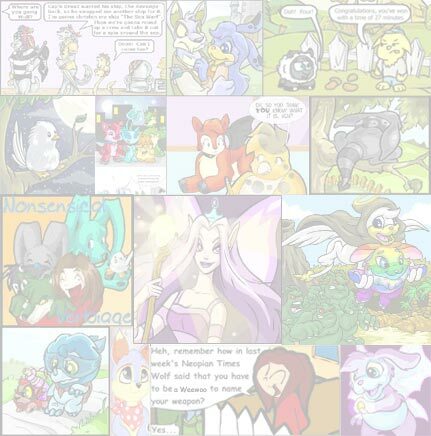 The Neopian News Brief is your place to learn about everything that's going on in the world of Neopia. This week's newsmakers include Gadgadsbogen, new Smuggler's Cove items, and the game that's sweeping Neopia, Jelly Processing Plant. Get the news here. 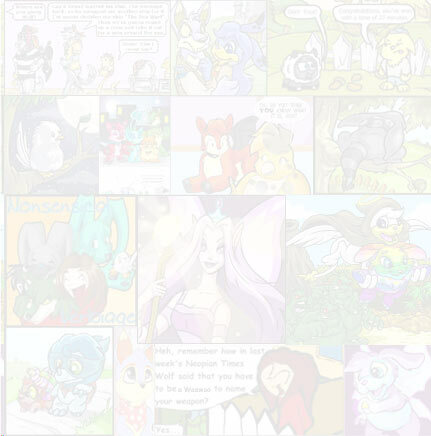 Are you cuckoo for coco... erm, NeoPets?? ?